Shenzhen Antenk Electronics Co., Ltd. Main products: board-to-board connector, Cable Connector, wire-to-wire connector, FPC/FFC cable connector, card slot connector, battery box socket connector, square Input/output connectors, circular input/output connectors, telecommunication input/output connectors, terminal series, terminal lines/wires, and other customizable products. The company introduced a 1.27mm pitch Box Header 180° bend, plastic height H=4.90mm connector. Looking for ideal Plastic Height H:5.70mm Manufacturer & supplier ? We have a wide selection at great prices to help you get creative. 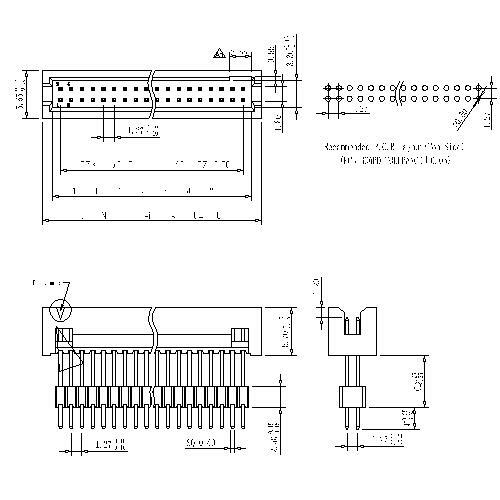 All the Molex 1.27mm Box Header are quality guaranteed. 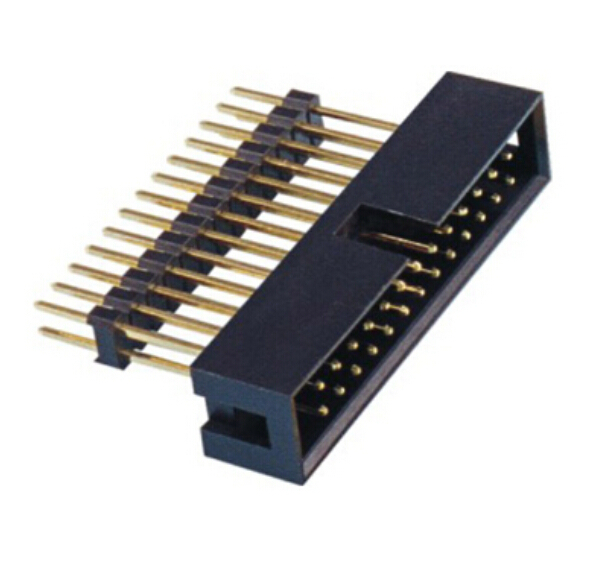 We are China Origin Factory of Pc Board Connectors. If you have any question, please feel free to contact us.